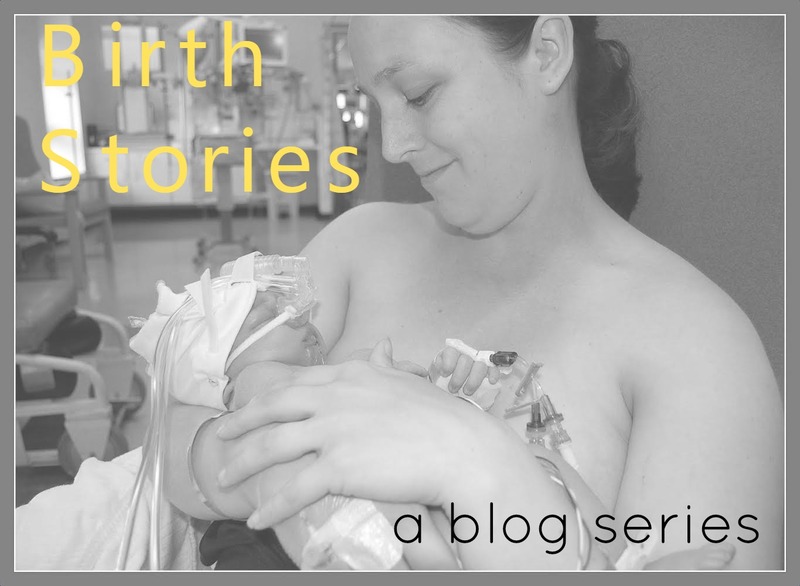 This section of my blog is where I am sharing my birth experiences. They were tough yet magical days and I wanted a place to document them, so we could look back, remember, and teach the children about their beginnings. 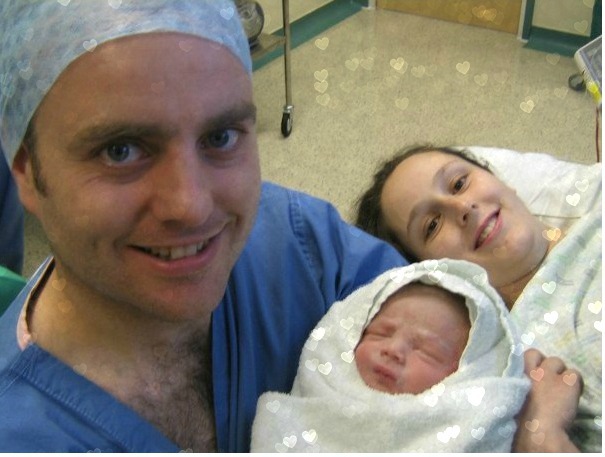 Gemma Louise arrived in the world on Jan 22nd 2006 at 2.13pm, weighing 8lbs 7ozs. She was almost 3 weeks overdue. 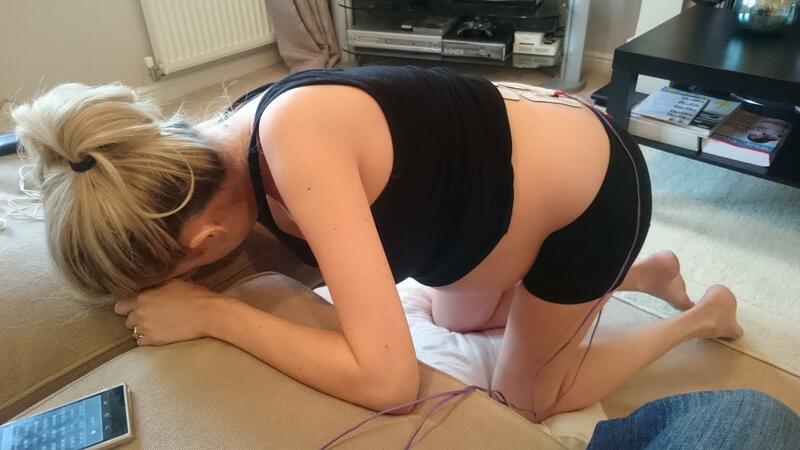 My contractions started on a Saturday evening, and continued to get stronger throughout the night. I stayed at home as long as I could, using the bath as pain relief. When we arrived at my local midwife led birth centre, I was examined and told I was 4cms dilated. 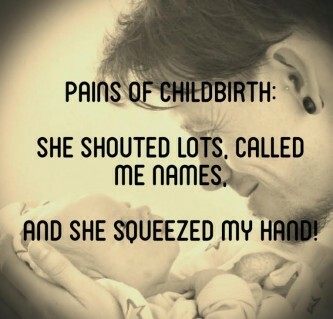 I used gas and air for pain relief, and rocked on a birthing ball. The pains got stronger and stronger, and after another examination, it was discovered I was 8cms. However, the baby’s head was too high and not moving down, and the midwives were worried about cord prolapse. So, an ambulance was called and I was transferred to a hospital 20 miles away. On arrival, my waters broke, and I started to feel very out of control. Another examination showed I was fully dilated, but baby’s head was still very high. I pushed for 2 hours, and managed to move the baby right down the birth canal, but at that point she stuck fast. I was already on a monitor as her heart rate was showing decelerations, and it was decided at this point that a ventouse delivery would be neccessary. The doctor attached the cap to the baby’s head and pulled with each contraction. However, the suction cap came off her head, and the doctor quickly attempted forceps instead as her head was crowning. One more contraction with the forceps and she was almost here – at which point they lost her heart trace on the monitor, and were unable to find it again. The crash team was called, and as I had no epidural in place, I was given a general anaesthetic and rushed to theatre for a crash C section. Obviously, I don’t remember the next part, but I do know Gemma was born flat and unresponsive and was resuscitated at birth. She was taken to SCBU for monitoring. When I came round, I was taken to see her. She had a large red sore on her head from the ventouse cap, and forceps marks on her face. She had a drip and several monitors attached and it was hard to see. Happily, after a few days, Gemma came home. She has since grown into a lively, chatty and bright little girl who teaches us something new about the world every day. Jacob Alex arrived on April 25th 2008 at 7.57pm, weighing 6lbs 4ozs. 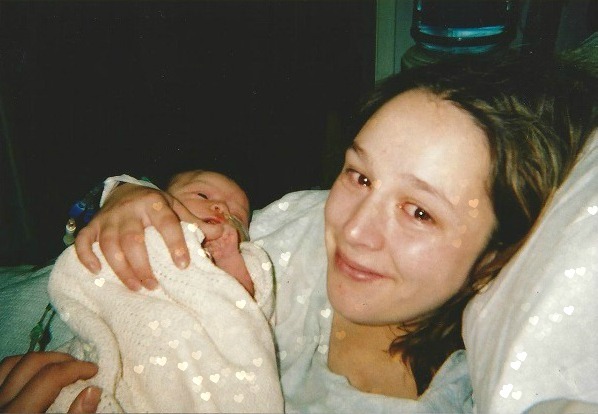 When I found out I was expecting Jacob, we had a meeting with a consultant to discuss the birth. After taking everything into consideration (including my last traumatic delivery) we agreed on an elective C section, and this was booked for the end of May 2008, at 39 weeks. 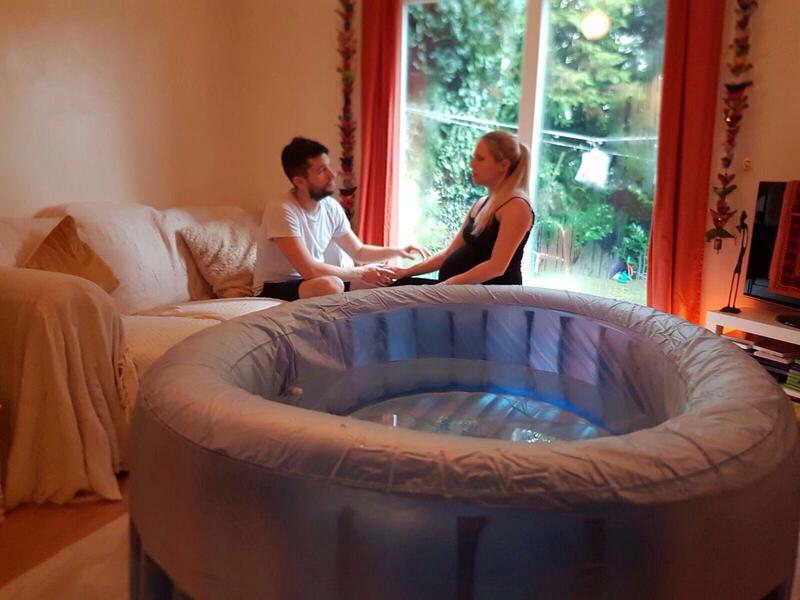 At 34 weeks, I attended a routine antenatal appointment, where my waters broke. I went straight to the hospital and was admitted for an emergency C section the same day. We were introduced to a paediatrician before the operation, and he explained to us the problems that can face premature babies. We were warned he could be very small, and he may need help with breathing as his lungs would not be mature. I was given a steroid injection to help his lungs cope. I was then taken down to theatre and given a spinal block. 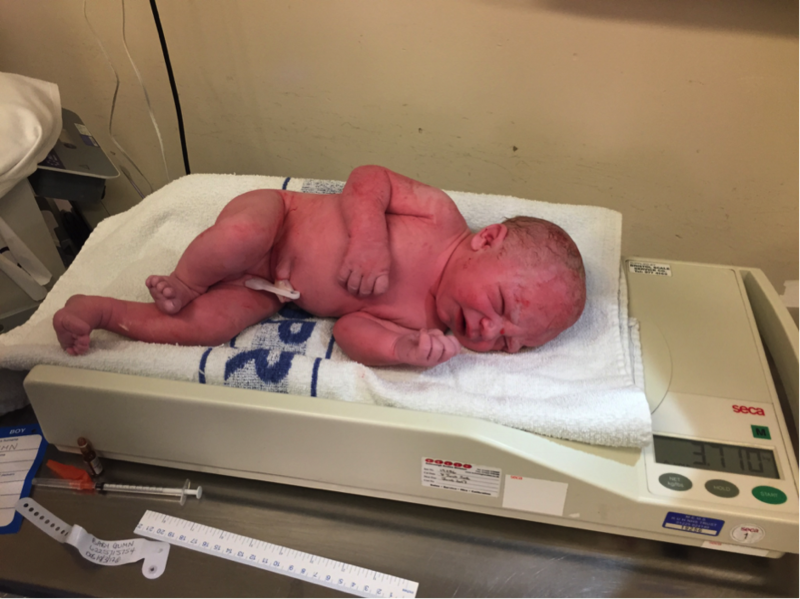 The operation began, and within minutes Jacob was lifted from my tummy – screaming! This was such a relief as we knew it meant his lungs were functioning. 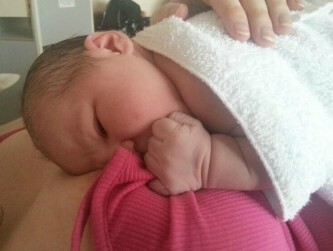 We had a quick cuddle before he was taken to SCBU. Once I was stitched, I was taken round to see him. He was breathing on his own, and was a very healthy size for a 34 week baby! He was monitored for a few days in SCBU to ensure he could feed and maintain weight, which he did, and he soon came home to join our family. He has since thrived, and is now an active and mischevious little monkey who makes everyone laugh! 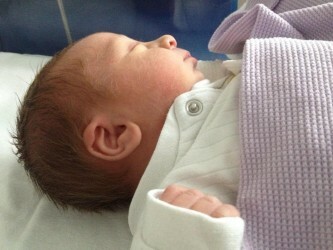 Maxwell Joseph arrived on May 4th at 1.19am, weighing 6lbs 8ozs. 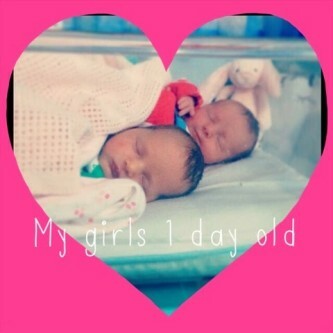 This time round, after 2 traumatic, unexpected births, we were really hoping for a calm, smooth elective C section. It was booked for May 23rd. At 36 weeks, I was at home when I felt small, prickly feeling contractions. I ignored them at first, they were similar to Braxton Hicks, and weren’t really painful. But after a few hours, they were causing me a huge amount of pain, and all I could do was pace up and down. Kevin insisted this was it, and we needed to go to the hospital, despite me saying over and over that I wasn’t in labour. I was in denial, I wasn’t ready to meet my baby just yet! 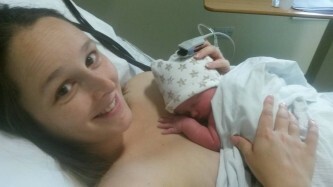 Within an hour of arriving at the hospital, I was taken to theatre for a C section. Within minutes, Max was lifted from my tummy with an almighty cry. I desperately wanted to hold him, but it soon became apparent that he wasn’t breathing properly – there was lots of grunting and straining and his oxygen levels were low, and Max was taken to SCBU. I was taken round to see him a few hours later. Max was on CPAP, drips, and monitors. It was not nice to see. But our little boy is a true fighter, and was home with us just 48 hours later. He is now a walking, talking, curly haired toddler who cannot wait to discover every little thing about the world around him. Reading these made me cry. What a strong little family you have, and how brave you are! I’m so pleased that everything turned out well eventually. Wow such a lovely bonding. You are a strong & brave woman. Really helps me a lot.